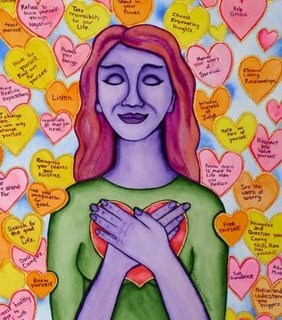 Awaken to the Magnificence of You! © 2019 All rights reserved. 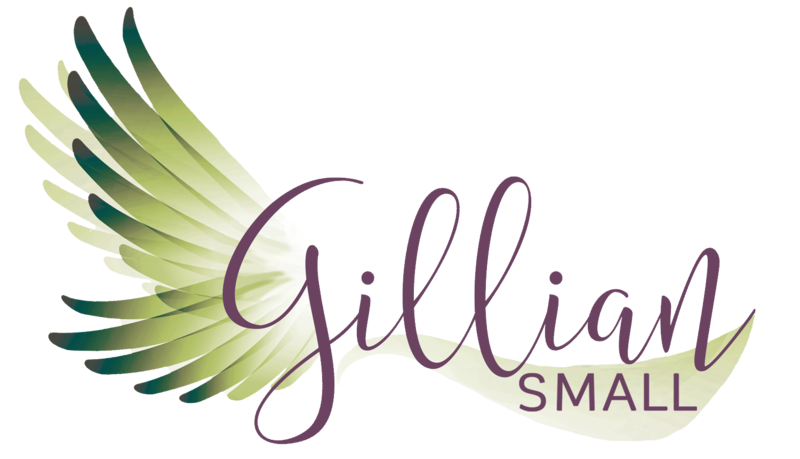 EFT Transform with Gillian Small.